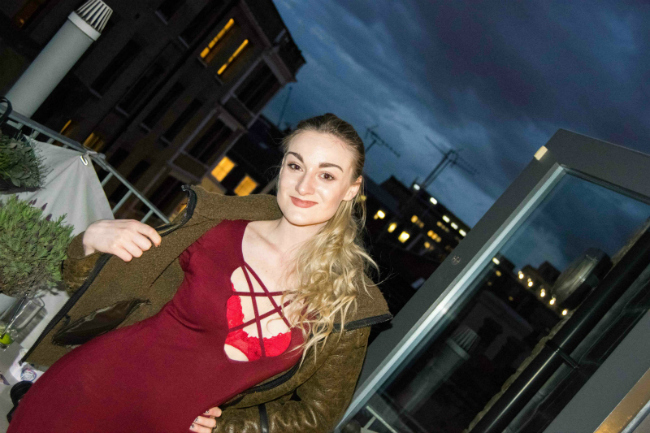 I’m really excited to be sharing my first post as brand ambassador for Today I’m Me! What you can expect from my monthly posts will cover a variety of topics. I’ll be writing about what’s happening during a busy blogger’s lifestyle and I’ll be sharing my thoughts, ideas and aspirations too. 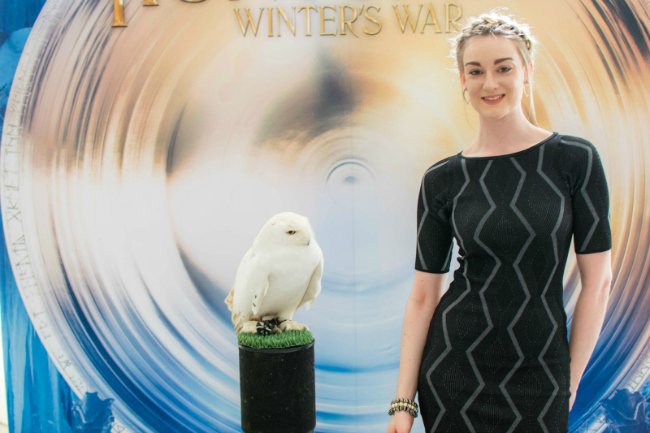 I went to a fabulous magical mirror room lunch at Claridges with Universal to celebrate the release of The Huntsman: Winter’s War film and met a real live owl! 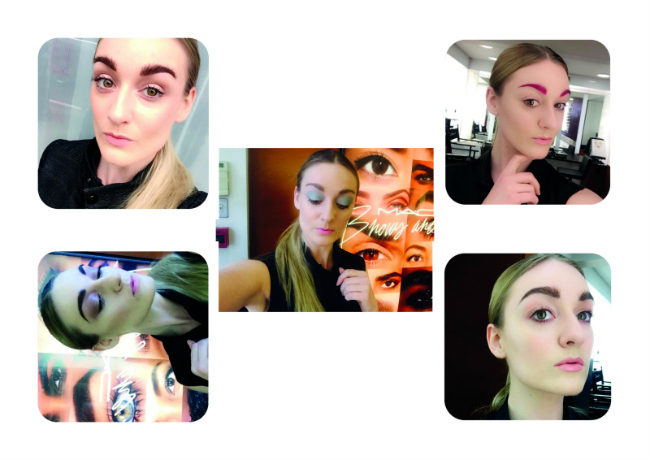 I had a brow-tastic time at the Mac store on Kings Road as a part of their #BrowsAreIt campaign. I had by brows done all day by the incredible team, here are some of my best brow game moments! This month has been all about press days for AW16. 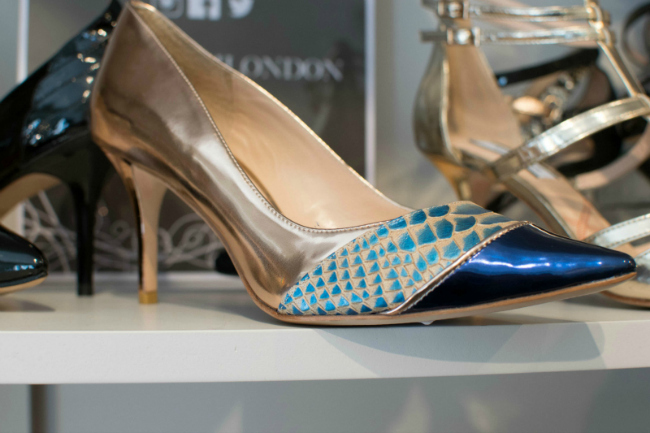 I saw some amazing new things from Trace Publicity, BrightLight PR and my favourite was Lucy Choi London- check these killer heels out- they would go perfectly with the Today I’m Me colour me collection! married this year.Make sure to check The Trousseau Diaries out and I wish her all the best for her first year as a blogger! So each month I will be letting you all in on something very exciting which is coming up soon in my calendar. At the moment, I am prepping for a very quick but luxurious trip to Dubai! My partner Paul and I have family out there, and so we will be setting off on the 29th April for a well-deserved three day break!! I say break, but I will be very busy blogging from the beach to bring you all the best fashion and beauty I can. Accompanying me will be my favourite Today I’m Me bag, I can’t wait to share the trip with you all. That’s all for now, until next month! When curling your hair with a wand or straighteners, don’t curl all the way to the end. Leave about 2 inches from the bottom to get a more natural wave as pictured below!